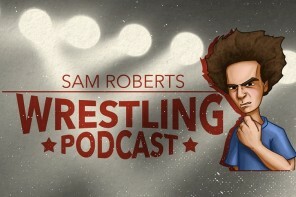 Wrestling Soup is dedicated to bringing a lighter side to an often tragedy filled industry. 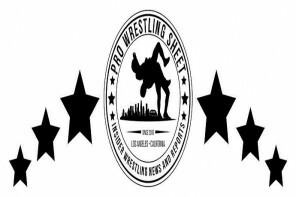 Wrestling’s biggest fanatics are often plaguing their cynical and short sighted opinions on everything, instead of just having a good laugh. 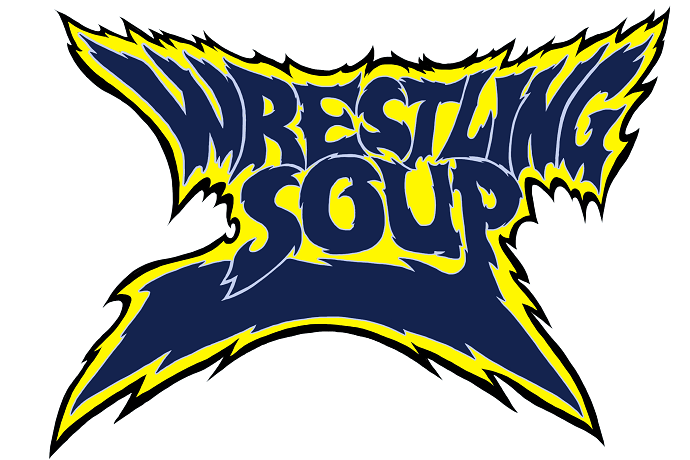 Wrestling Soup doesn’t take itself very seriously, and neither should you. For more info, check out the official website.